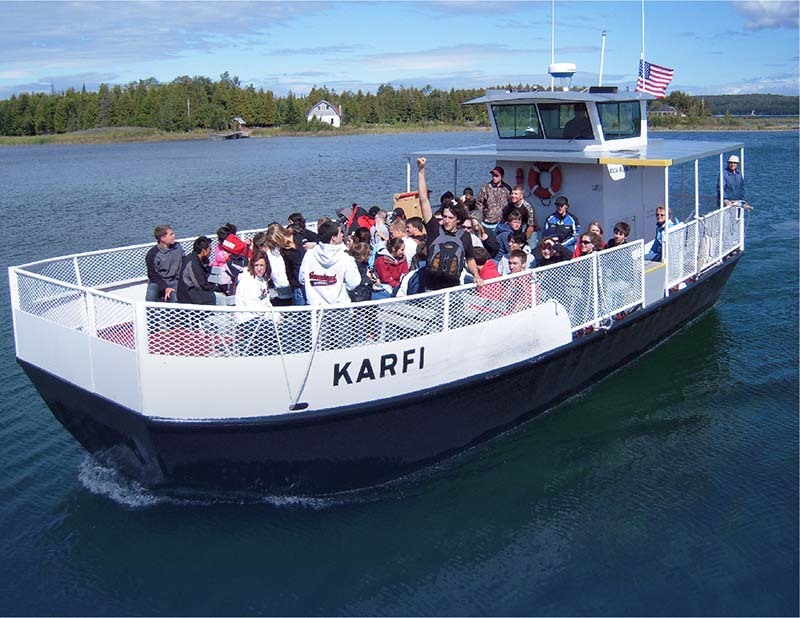 At the tip of the Door County peninsula, you’ll find Washington Island and the Washington Island Ferry! 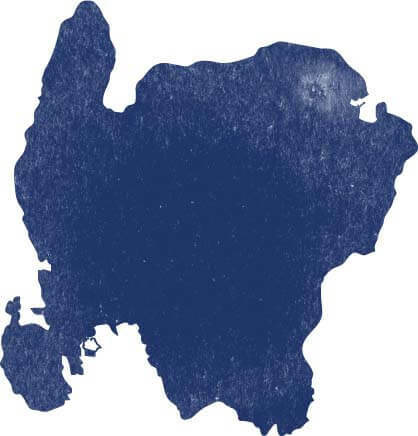 Washington Island is a 22-square mile, year-round home to over 700 people and a destination for thousands of visitors annually. The Washington Island Ferry is a vital, year-round mode of transportation, crossing Death’s Door passage on the way to the island. The island offers a variety of indoor and outdoor activities suitable for warm or cool weather. The Washington Island Ferry is located at the tip of the Door Peninsula, in the Northeast corner of Wisconsin. Take Highway 57 North from Green Bay to Sturgeon Bay. From there, you can take either Hwy 42 or Hwy 57 to Sister Bay. Then, follow Hwy 42 to its end at Northport Pier. If you plan to visit Washington Island without your vehicle, parking is available on the mainland. 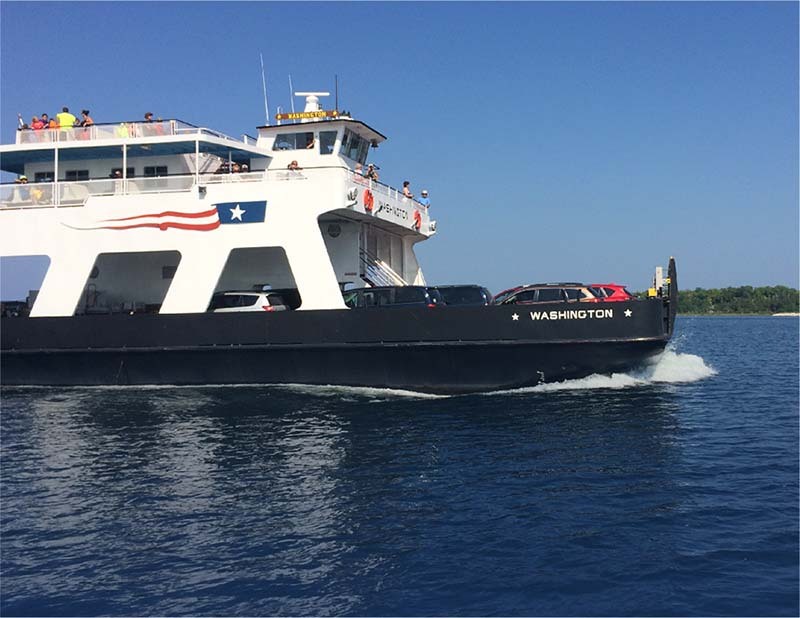 Once you board the Washington Island Ferry, we’ll take it from there! Can I take my pet on the ferry? Yes! 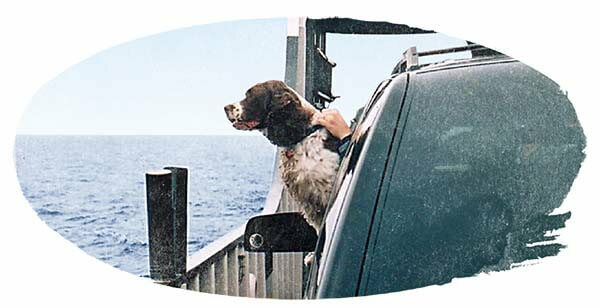 Leashed pets are allowed on the Washington Island Ferry and the Rock Island Ferry free of charge. Don’t forget to share photos of you and your pets taking the ferry on social media! Do I need my car on Washington Island? What can I do on Washington Island? From hiking trails, campsites, beaches and wildlife to the rich history, local shops and eateries, there’s something here for everyone! 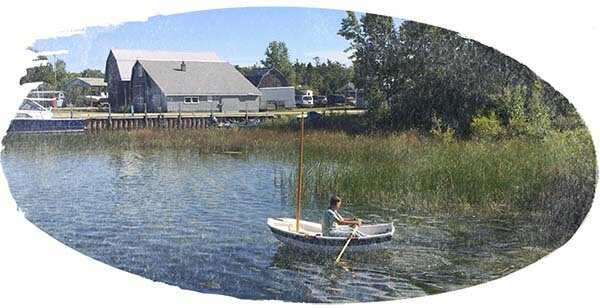 You can find a full list of Washington Island activities and attractions Go to the plan a trip pagehere. 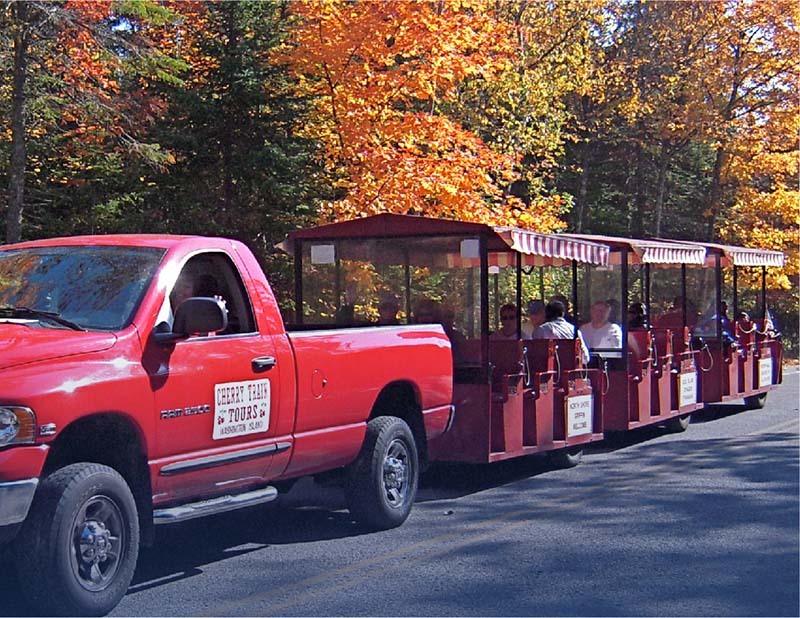 Contact us with any questions or comments about our ferry service, Washington Island, Rock Island or the Cherry Train.